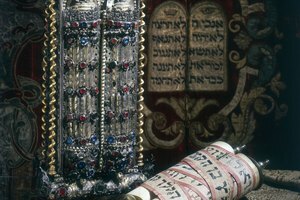 What Are the Main Branches of the Jewish Religion? Hasidic and Reform Jews have very different beliefs. Judaism is a religion with many sects and subdivisions, but arguably no two sects are more different than Reform and Hasidic Jews. 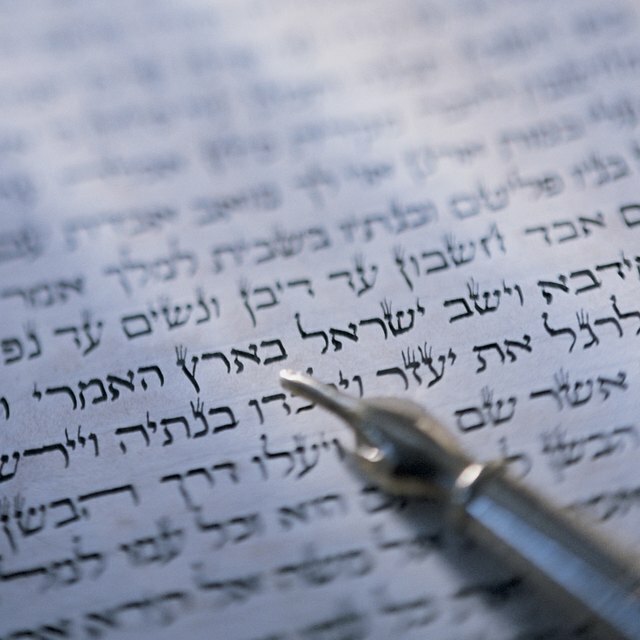 Reform Jews, also called Progressive or Liberal Jews, seek to adapt their traditional beliefs to the modern world, finding a middle ground between tradition and progress. On the other hand, Hasidic Jews seek exactly the opposite: they wish to immerse themselves in a direct connection to God through the strict observation of Jewish law, to the point of separating themselves completely from the mainstream of modern life. As the worldviews of Reform and Hasidic Jews are almost diametrically opposed, there are many contrasts in their beliefs. The core of the difference between Reform and Hasidic Jewish beliefs is their attitude towards the God. Hasidic Jews are mystics; they believe their values constitute a way to have a constant, visceral connection with God. Everything they do must be connected directly to manifesting Judaism's deepest truths. 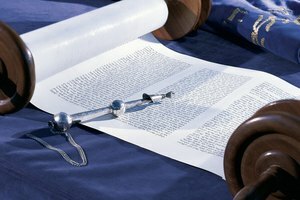 Reform Jews are more pragmatic, mixing Judaic law with subjective judgment -- they are constantly trying decide how to apply their beliefs in a manner conducive to living in the modern world, and are always willing to step away from beliefs they find archaic or metaphoric. Reform Jews seek to integrate themselves with the modern world as much as possible. They maintain their core beliefs and practices, but are allowed to intermingle with non-Jews -- even intermarry -- get an education, and have a career. Hasidic Jews are the opposite; they live in insular communities, marry only other Jews, and only speak Yiddish to one another. 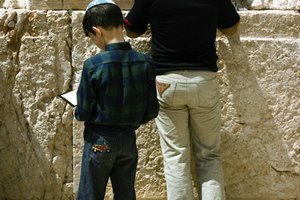 In general, Reform Jews seek to adapt to modernity, while Hasidic Jews seek to reclaim their Jewishness from modernity. The devout observance of Hasidic Jews and the impulse for integration of Reform Jews is highlighted well is their attitudes towards dress. Hasidic Jews follow a strict dress code. 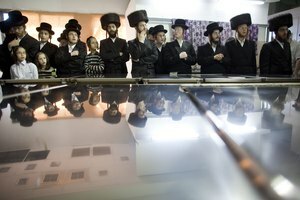 Hasidic women where black kaftans, while the men where long black coats and black fedoras. Reform Jews have no dress code, and are allowed to look like anyone else. Hasidic and Reform Jews have almost totally different attitudes toward women. Reform Jews pride themselves in their liberal attitudes and were the first of the Jewish sects to allow complete equal rights for women. Reform women can be rabbis, cantors, and synagogue presidents. Hasidic Jews, on the other hand, do not even allow men and women to pray at the same place, and require women to be only housewives. 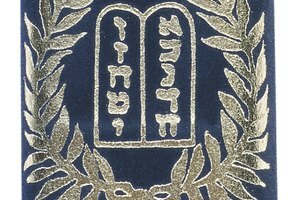 Union for Reform Judaism: What is Reform? Solomon's Temple: What is the HASIDIC Branch of Judaism? 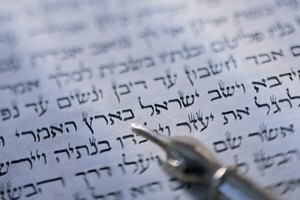 Who Are the Gentiles in the Bible? Mitchell, Justin. "Reformed vs. Hasidic Beliefs." Synonym, https://classroom.synonym.com/reformed-vs-hasidic-beliefs-12086578.html. 29 September 2017. What Does Ultra Orthodox Jewish Mean?